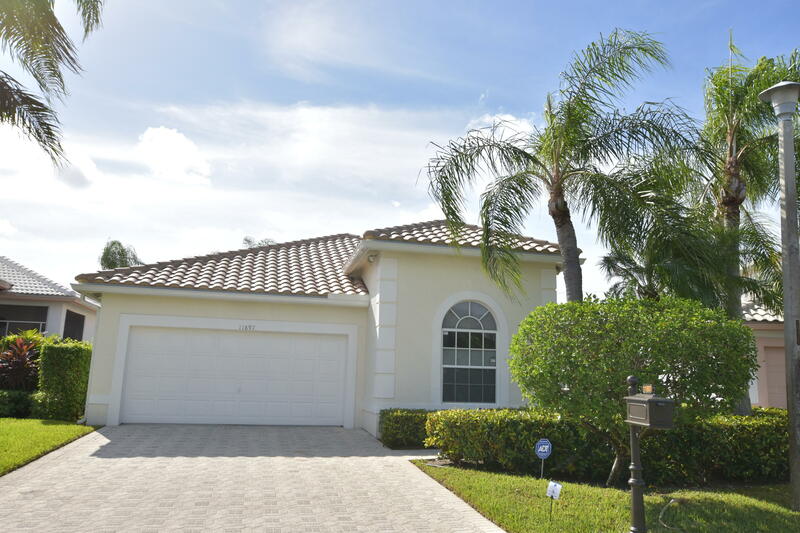 LARGE, PRIVATE 2 BED + DEN W/ 2.5, BATHS PLUS FLORIDA ROOM HOME ON GOLF COURSE. LOVELY, BUILT-IN IN DEN ROOF REPLACED IN 2017. TILE THRUOUT X 2 BEDROOMS AND DEN, WHICH ARE CARPETED. NO WALLPAPER! SOME FURNITURE TO BE SOLD SEPARATELY. SQ. FOOTAGE AND DIMENSIONS ARE APPROX. AND NOT GUARANTEED. TWO AIR CONDITIONERS, ONE DOES NOT COOL WELL. SCREENS ON PATIO AND FRONT DOOR WILL BE REPAIRED. PATIO WILL BE POWERWASHED. COUNTRY CLUB MEMBERSHIP IS OPTIONAL. BUYER PAYS CAPITAL CONTRIBUTION AT CLOSING OF $1085 TO ISMA & $1000 TO HAMPTON FAIRWAYS. CLOSE TO SHOPPING, ENTERTAINMENT, BEACHES AND RESTAURANTS.